Some Local businesses in Chestermere are preparing for a morning filled with physical and mental challenges during the Chestermere Rotary Club’s fifth annual Amazing Race. 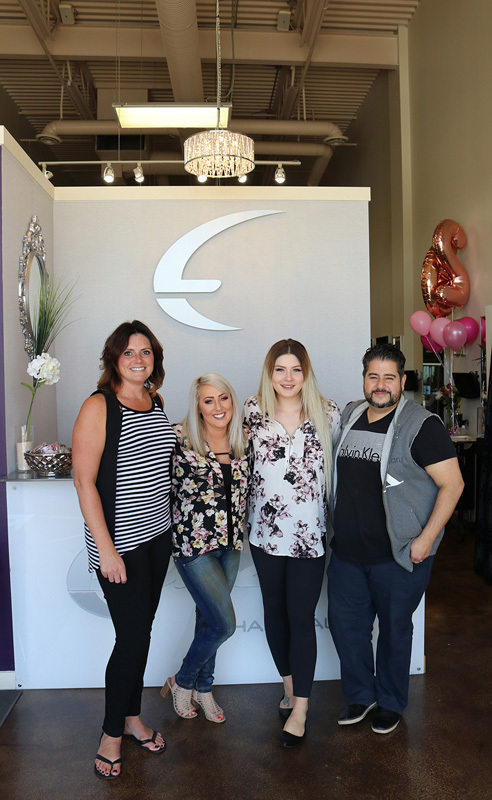 This Amazing Race marks the second year that Luna Hair Salon will embark on the journey to winning the $1000.00 grand prize. “My fiancé and I are huge fans of the amazing race in general. 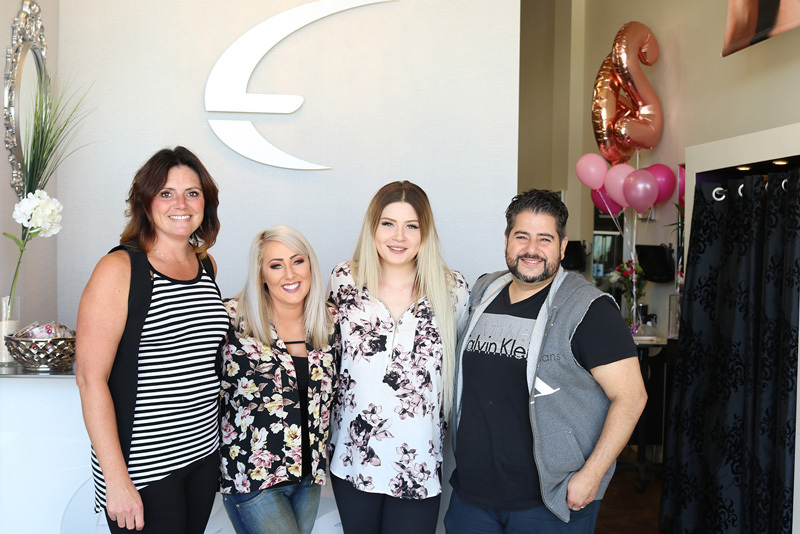 It’s for a local charity, we really want to support that,” said owner of Luna Hair Salon for four years and Amazing Race team leader Reyse Van Gelder. Last year on the morning of the Amazing Race Van Gelder had half of her team call in ill, she added, “I called a client and she came with her daughter and we’ve been really close with theme ever since. “That was a really cool experience to have someone that was just a client before, but is now a really good friend,” Van Gelder added. Getting to know the other teams last year was a highlight for Van Gelder, since Van Gelder does not live in Chestermere the only time she spends in the community is during work hours. She added, competing in the Amazing Race was a way for her to put herself out there and meet community members. “I don’t find that I’ve gotten to know a lot of people here,” she said. Although last year’s Amazing Race went well, Van Gelder has learnt useful strategies that she will be using to win the upcoming competition. “I learnt not to take my Mini Cooper. That was a really bad idea, trying to pile a bunch of people in one car was awful,” she said. Van Gelder also plans to use better communication with her team by having each person set up to have a specific task. She added, when the team got clues for the next challenge everyone was trying to read the clues, and it became difficult to figure out what the team was doing, where they were going, and how they were going to complete the challenge. Van Gelder is confident that by being more team players this year, Luna Hair Salon will win the Amazing Race. Although Van Gelder is nervous about her competitive nature coming out, her ultimate goal is to have fun with her teammates. “It would be nice to see more local businesses getting involved, and it would be nice to see a little more involvement. This year’s Amazing Race is on September 15. To register a team, go to https://www.rotarychestermere.org/ registration closes on Sept. 12.